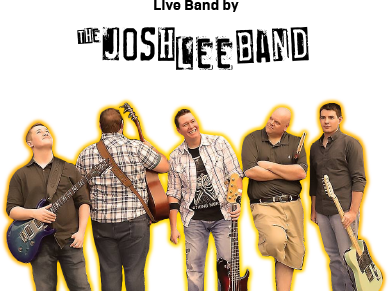 The Sheriff is “now patrolling in your Local Town” !!!! 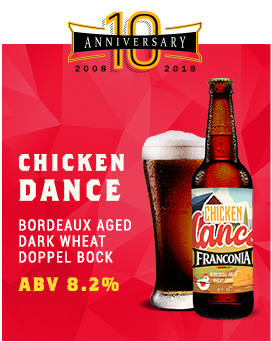 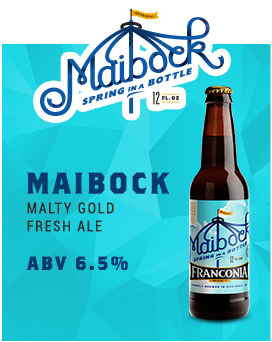 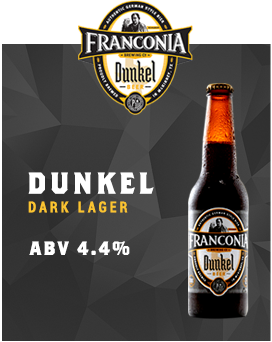 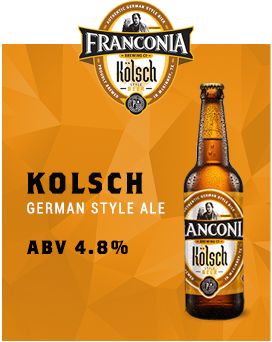 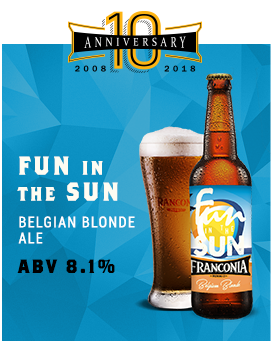 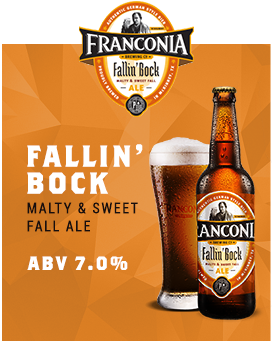 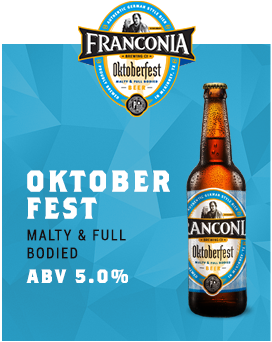 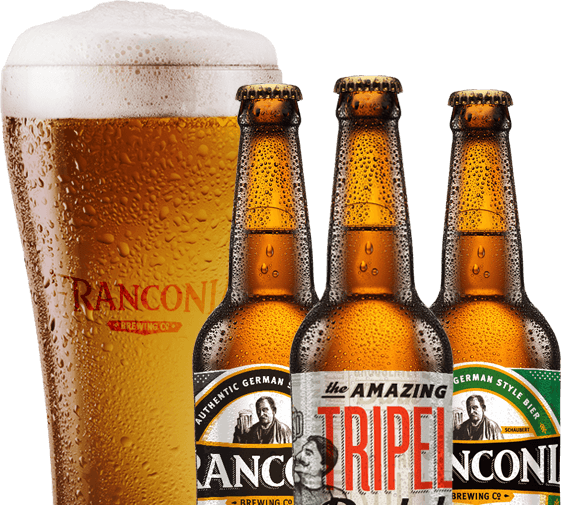 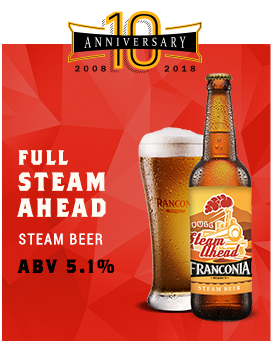 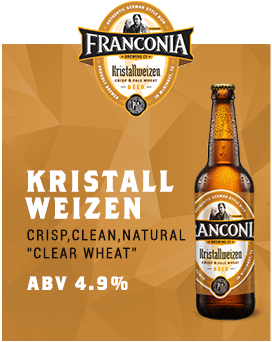 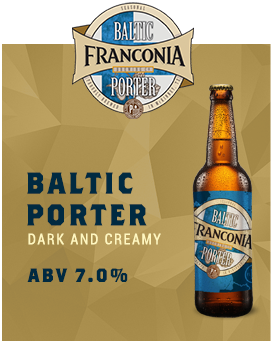 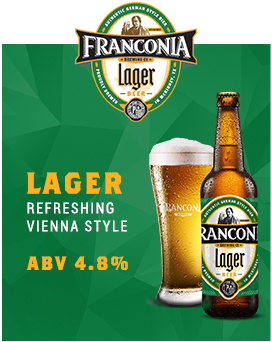 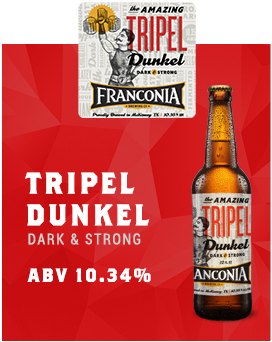 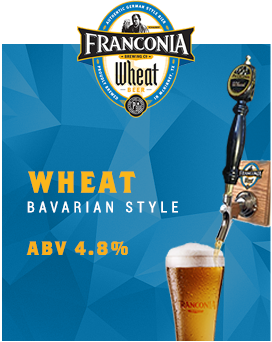 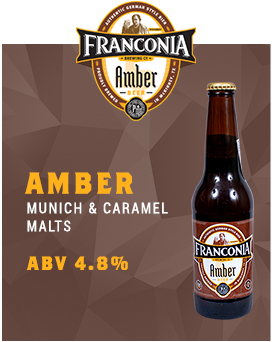 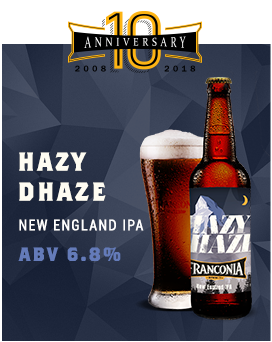 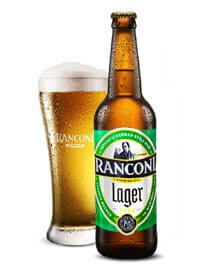 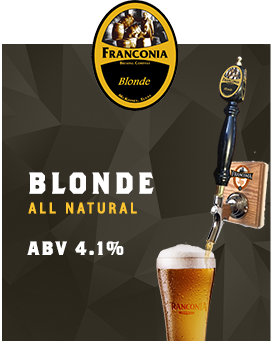 With a brewing Heritage that dates back to 1800, Franconia Brewing Company is more than just a local brewery, it is the essence of true Bavarian brews. 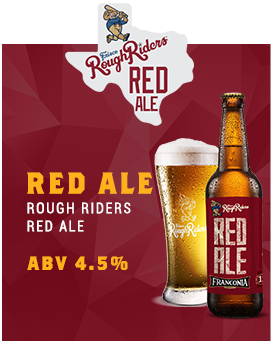 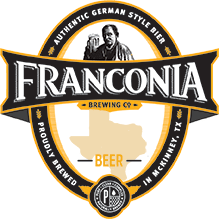 By combining the local accessibility to North Texas with our German/heritage/history, we are able to provide the fine people of North Texas with a taste of some of the most genuine and freshest Bavarian beer available. 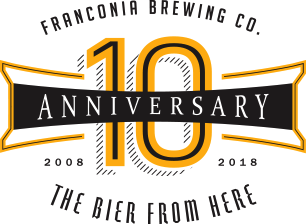 Please come with us and learn more about our brewery and our methods that makes us Franconia Brewing Company. 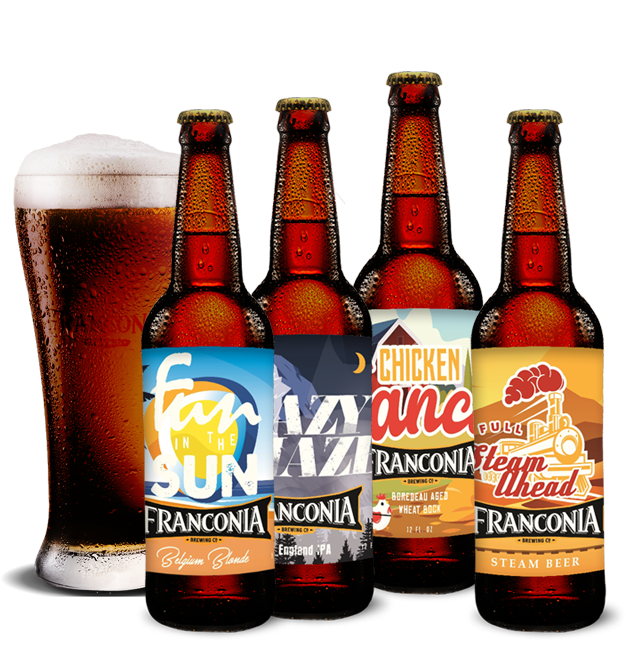 Franconia Brewing Company not only delivers the freshest brews to your favorite restaurants, pubs, taverns, and local stores, we also have adopted many GREEN practices to help improve the environmental concerns in North Texas. 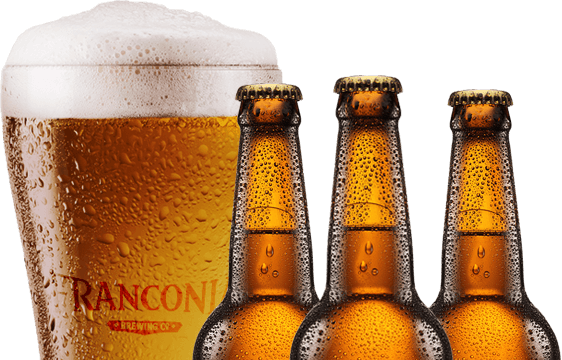 Such measurements as recycling our mash into local cattle feed to operating in a state-of-the-art energy efficient building. 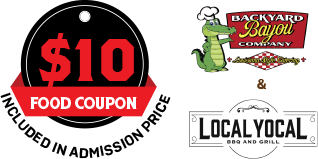 By being local to the North Texas area emissions from delivery trucks are also minimized.